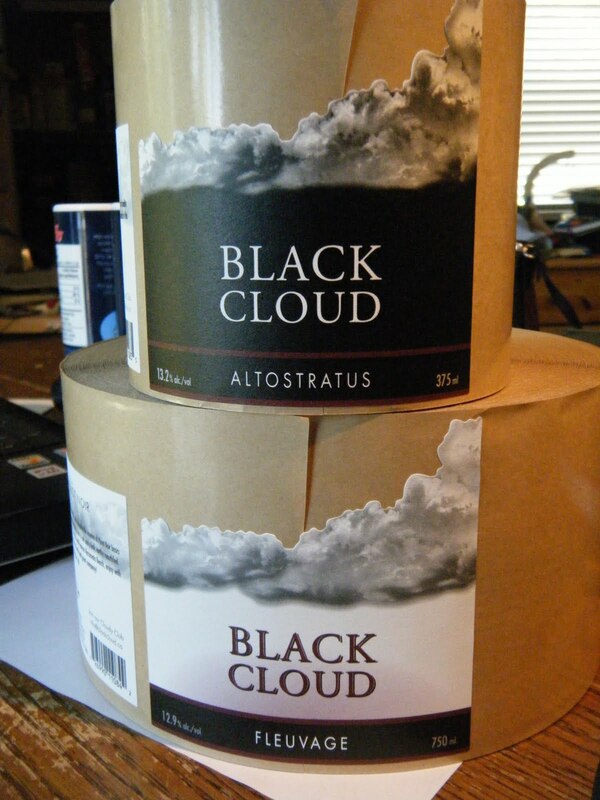 Black Cloud - Unmatched Pinot Noir: We stink, and that's a good thing. We stink, and that's a good thing. We decided to compost all our organic harvest waste on-site this year. So there's a wild, rank stink coming from a patch of vacant land on the property. But it's a noble smell. It's the smell of cash. We didn't have to pay to have it all hauled to the landfill by contractors and now we have some interesting 'fill' to work with. The End is Near!! Ferment! How many wineries can you fit in a phone booth?